San Francisco and the Bay Area are home to more than seven million people, which presents ample opportunities for extending your branding reach. 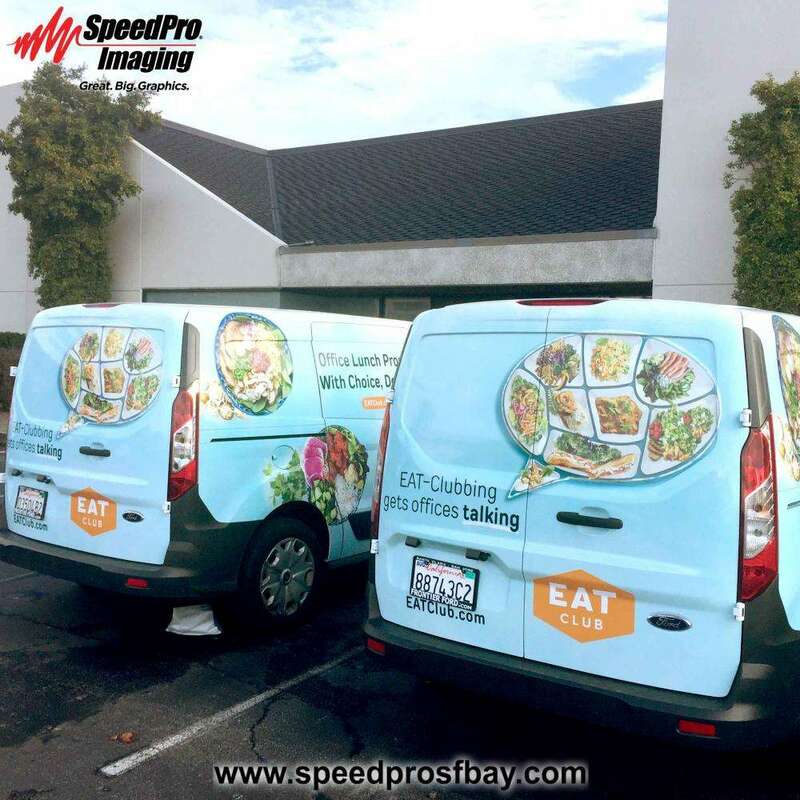 Let SpeedPro Imaging of SF Peninsula help in this endeavor, as our studio can utilize unmatched expertise, industry-leading materials and cutting-edge printing technology to produce striking vehicle fleet wraps and decal packages. 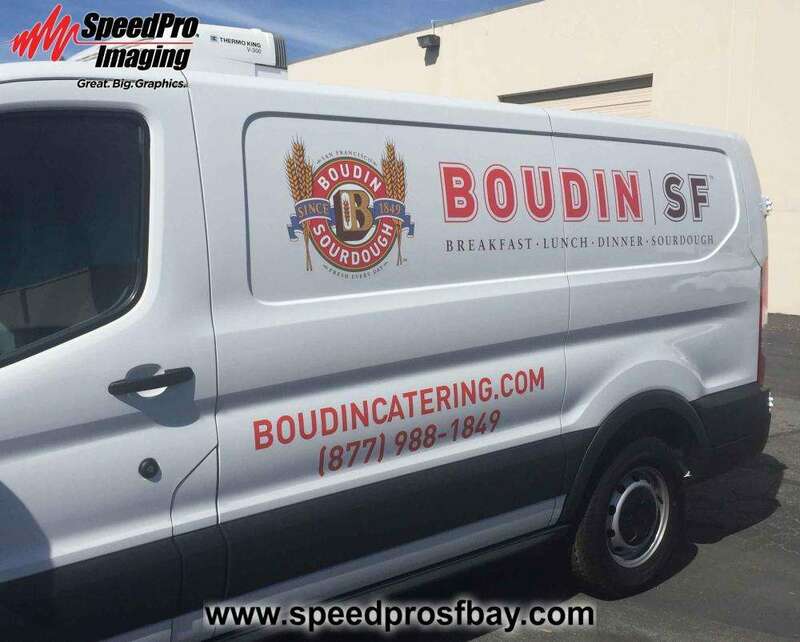 We primarily serve businesses in San Mateo, Santa Clara and San Francisco counties but have managed multiple nationwide fleet branding projects. 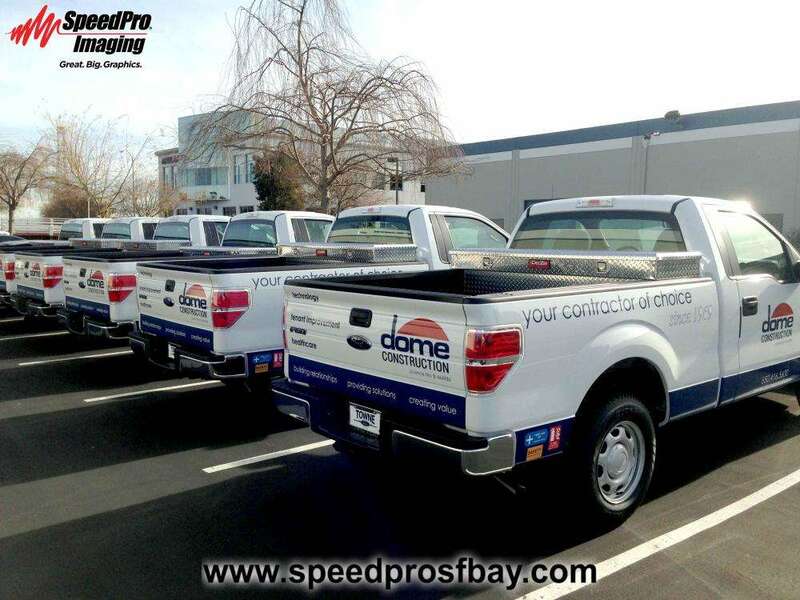 Why Brand Your Fleet Vehicles? 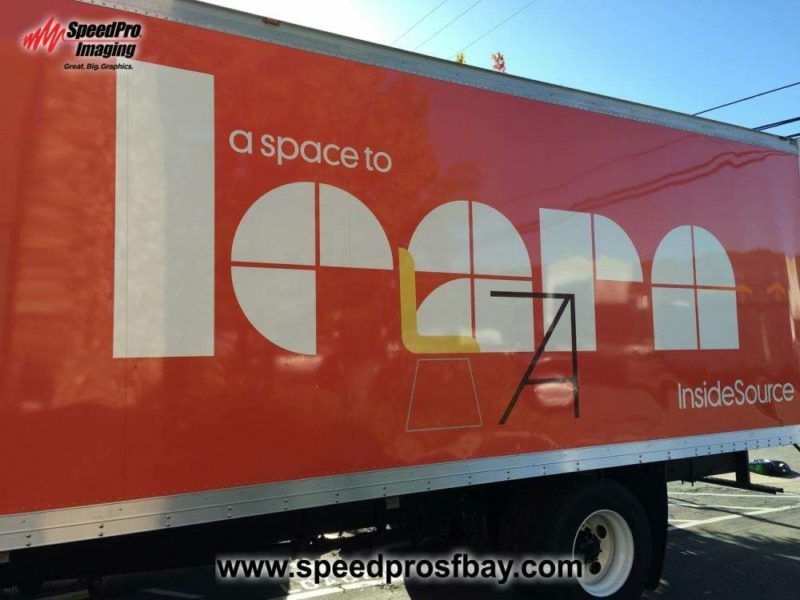 Custom fleet graphics –from contour cut logos and lettering, to partial or full wraps — helps reach new audiences, since your vehicles are constantly on display on streets, roads or parking lots. These graphics have been proven to work over and over again. 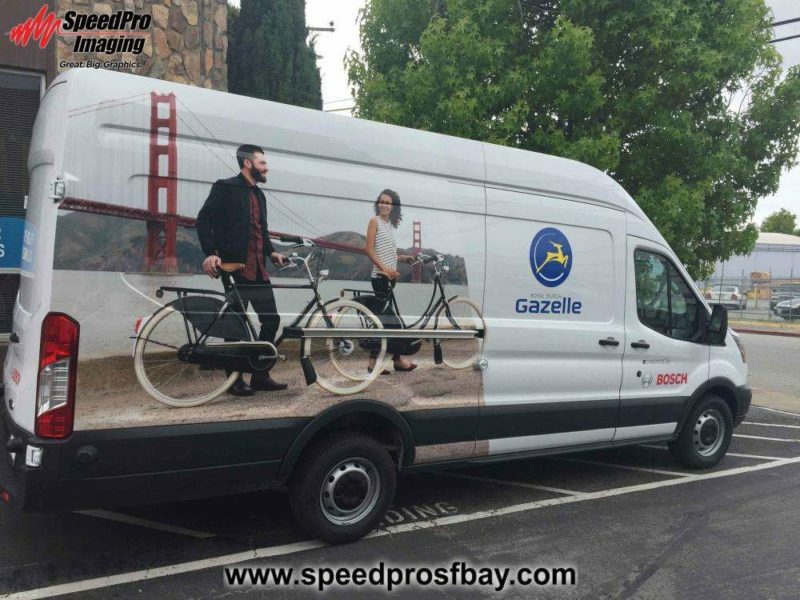 A single wrap alone can generate up to 70,000 impressions per day, and once you multiply that by the number of vehicles you own, you have a substantial spike in your customer engagement. You’ll be swimming in impressions with a better ROI than other popular marketing mediums. Ultimately, a single wrap has a cost per 1,000 impressions of about $0.70. Compare that to TV, radio, print or web pay-per-click. During our consultation, we take the time to learn your project’s details and we’ll remain connected with you from start to finish. Our product portfolio features many options to complete your custom full fleet wraps, partial wraps, decals and window films. If you’re going big, full wraps give you a legion of 3D billboards that make a memorable impact. They can cover the entirety of your cars, trucks and vans without issue. Partial wraps minimize cost, but we create them in a way that maximizes impact. 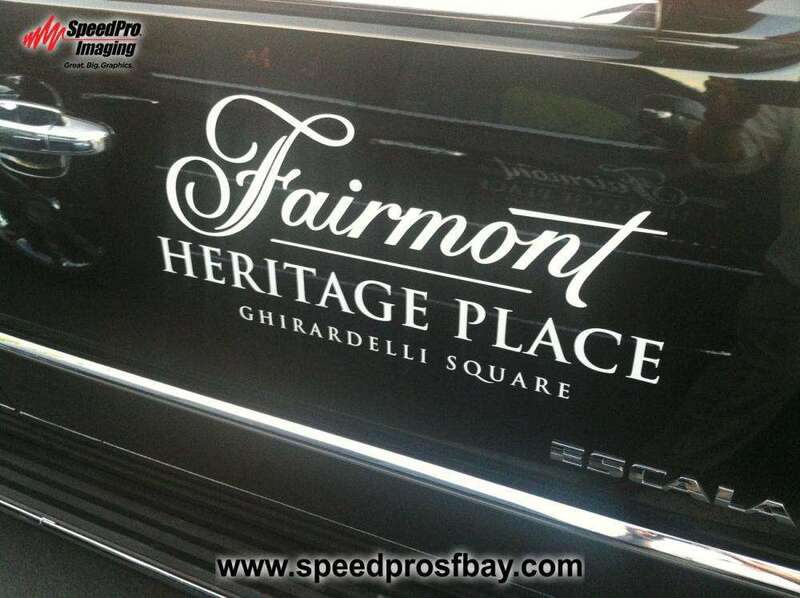 If you’re looking for simple yet effective, we can also craft a variety of decals and lettering to transmit your desired messages. We can even equip all of your graphics with a customized phone number or URL to track the number of leads the wrap generates! 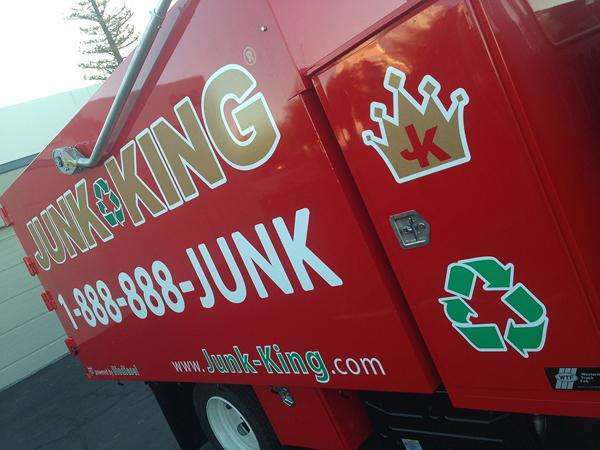 Any one of our stunning custom fleet wraps can make your vehicles stand out and draw countless new customers in. While the installation process can be complex depending on the number of vehicles you intend to wrap, you’re in good hands. We’ll carefully plot out a course of action that gets the work completed in the timeliest possible manner. Contact us today to schedule your consultation, or come visit our facility on Taylor Way, near US 101 and El Camino Real in San Carlos. Once you engage in a partnership with us, you’ll gain the services of visual communication experts who care not just about the job at hand but also about your long-term success.